PLEASE NOTE THE JANUARY CLASS HAS BEEN MOVED TO JANUARY 24. 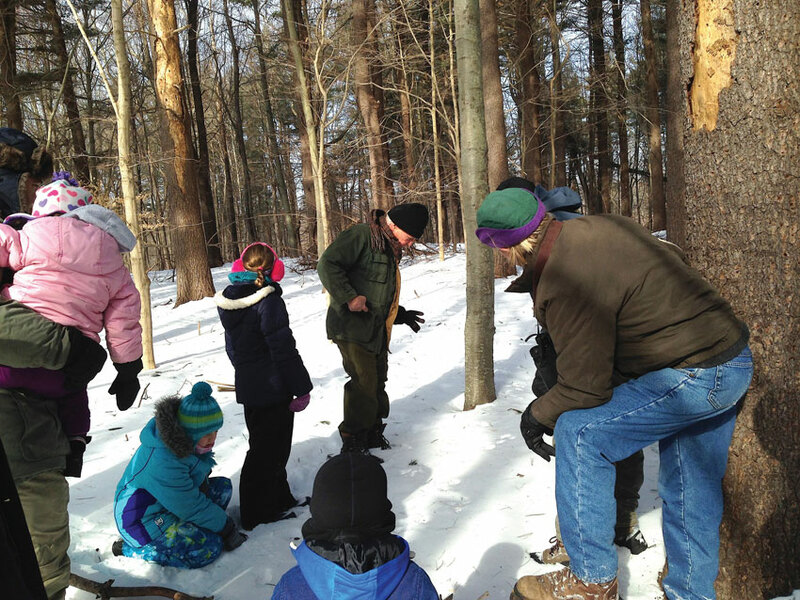 Learn to recognize animal footprints and other signs of their passage through the woods during two upcoming Animal Tracking Classes sponsored by the Branford Land Trust’s Nature Explorer Program from 9:30 to 11 am on January 24 and February 27. 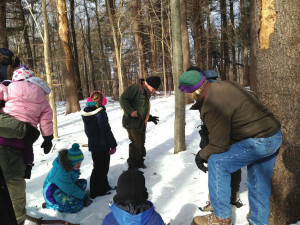 The classes will be led by Tom Cleveland and Chris Woerner at the Lake Saltonstall preserve. We’ll hope for snow, but it will be fun even without it!